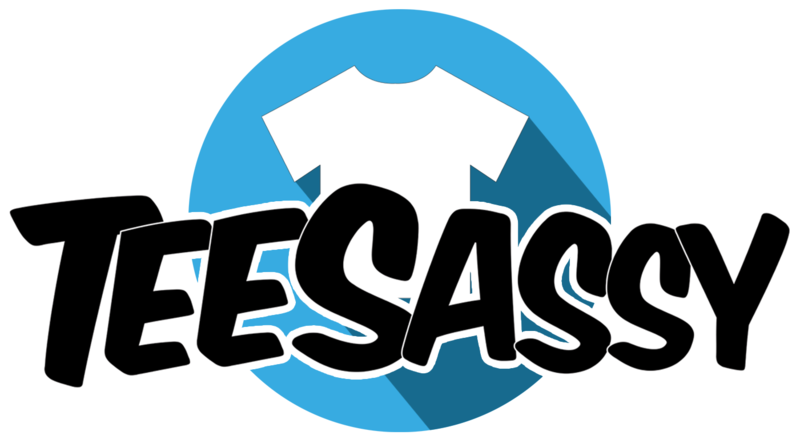 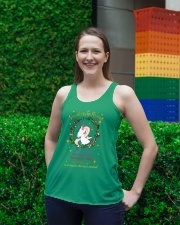 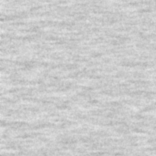 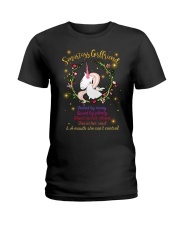 ** Are you a true unicorn fan? 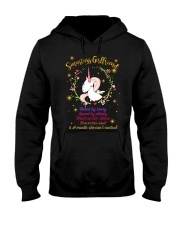 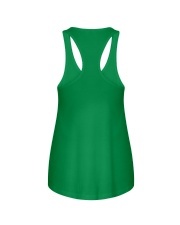 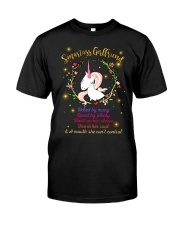 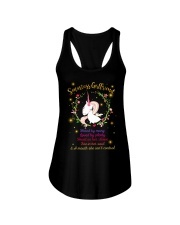 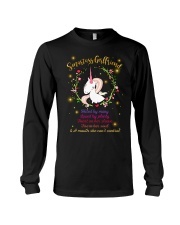 Or are you finding a gift for someone who love Unicorn most? 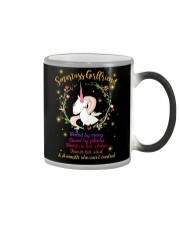 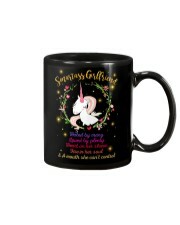 This Unicorn Smartass Girlfriend Mug is perfect gift for you!